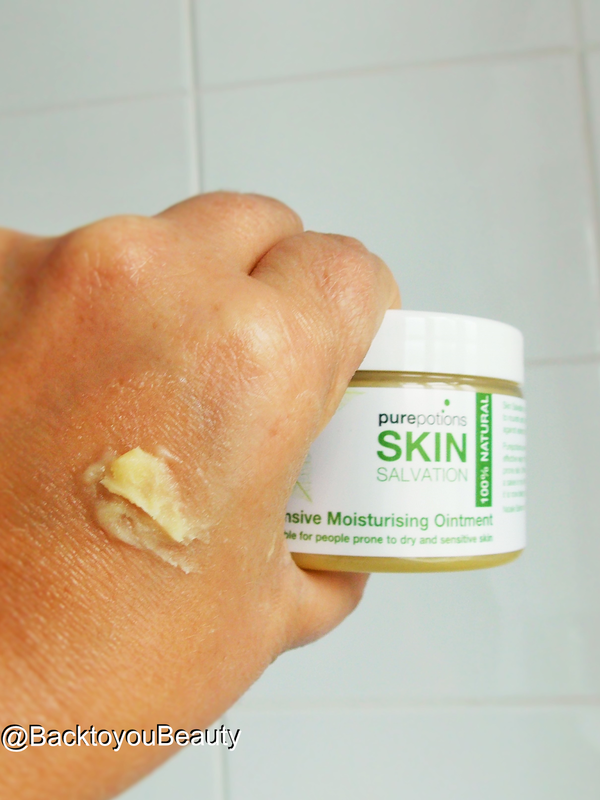 PurePotions – Launching on QVCUK – For skin that needs help! Already widely available in the UK in branches of Holland & Barrett online at PurePotions and launching on QVCUK on 6th July, PurePotions is an English Company that began with a Mother on a mission. Natalie Balmond, began the company from her own kitchen when her young daughter was suffering from a Chronic Dry skin Condition. Natalie was trying conventional G.P prescribed medications on her daughter who was so poorly that 90% of her body was covered in open, bleeding sores. She knew there had to be an alternative. Her daughter was having to be wrapped in bandages every single day and was suffering and distressed. Following on from lots of research, Natalie created a natural Salve in her own kitchen using oils, and herbs, which dramatically improved her daughters condition. The first time I ever tried this product was early last year. For months and months my little boy had flaky skin around his toes, not just after he had been in the bath or swimming, but all the time. I had it checked at the doctors as i couldn’t understand why his skin would peel, but everything came back fine and the doctor said it was nothing to worry about and to use a medicated cream. The thing is, when you are not really sure what’s wrong, its difficult to accept using medication. I had tried applying Foot lotions and creams, just to keep his skin hydrated and stop him picking them, but they would just push the skin flat. When the cream had dried we would be back to square one, with unsightly, flakes of peeling, dry skin. 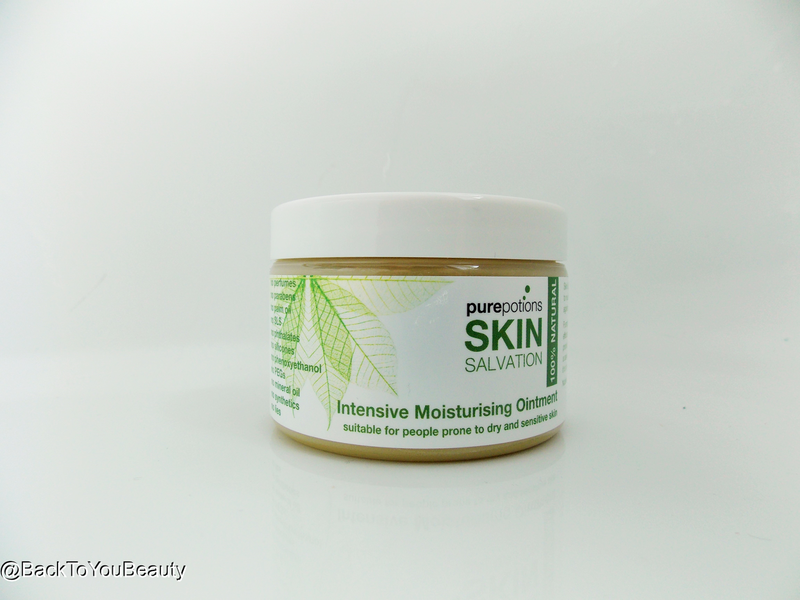 When the Intensive Moisture Ointment arrived, i was excited to try it. The feel of it is beautiful, just like a rich face balm. You need the tiniest amount as it spreads so well over a big area. I literally spread it over his toes, rubbed it in and waited. 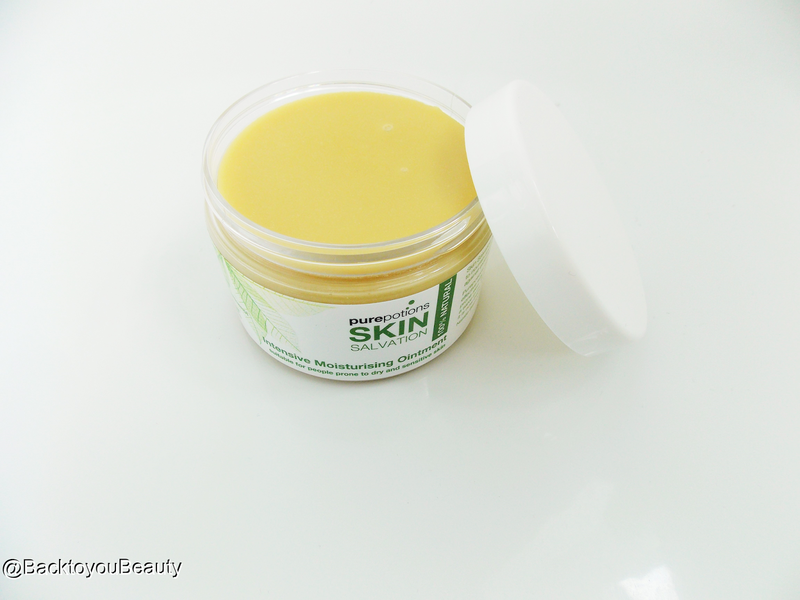 Within 4 days the dry, flaky, unsightly peeling skin was completely gone! No one could have been more surprised and delighted than me. Individual results may vary of course but I cannot tell you how amazed, thrilled and happy this has made me & my son. Then early this year my husband had to have some serious, unexpected face surgery. After having two horrific surgeries in one day, being ventilated and just incredibly poorly, the skin around his face was puffy, dry, incredibly flaky, with patches very much like eczema. I immediately began applying the Intensive treatment oil all over his face throughout the day and he continued to do so for weeks on end. I have never seen his skin look better, and he continues to use it daily after shaving. Containing Nourishing and antibacterial Olive Fruit Oil, Besswax, Safflower Seed oil – which is great for moisturising sensitive skin, Calendula Tincture which is great for healing wounds, Hemp Seed Oil, Nettle Tincture which is rich in vitamins and reduces heat, Chickweed Tincture to reduce itching and Chamomile Tincture which is soothing and softening, this really is a super hero ointment. This handmade product with a beeswax base is incredibly rich without feeling heavy, is easy and gentle to use whilst giving the skin an amazing level of intense hydration and suppleness. To protect his privacy and also – to be fair the photos are quite horrific, I will not post the photos of my husbands surgery here but believe me this cream worked wonders. Whilst its primary aim is to bring relief from those suffering terrible bouts of dry skin such as those prone to Eczema, Psoriasis, Dermatitis, skin rash and any sore skin condition, it works amazing on a daily basis. Every member of my family has a pot of this and my children have individual pocket sized pots too. It is amazing around the cuticles and doesn’t sting if it has been put on open skin around the nail, it feels great around sore, dry, chapped lips and I love using it as an intensive moisturising treatment. As you know I have dehydrated skin and if I have been out in warmer weather, I like to massage a thin layer of this all over my face at night and leave it to sink in, I also rub it on my shoulders and legs and areas of my skin where my medication induces itching and I can literally be scratching to the point of pain, this really soothes and calms everything down. 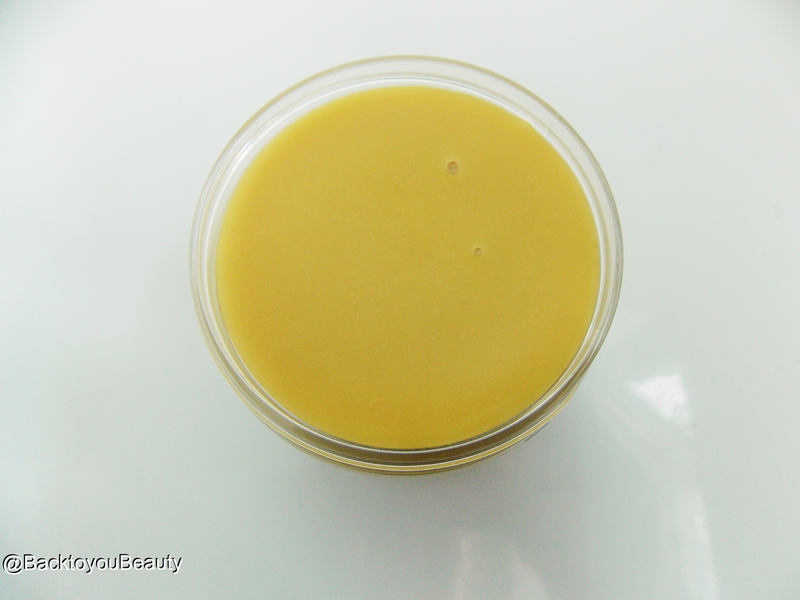 My skin always looks supple and feels beautifully smoothe the next day without any breakouts. I would love to read your thoughts on this product if you have tried it. Please leave me a comment below.